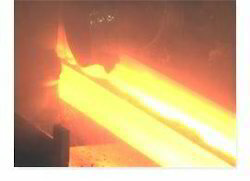 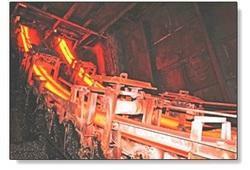 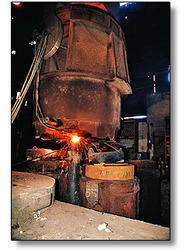 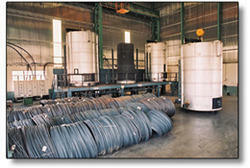 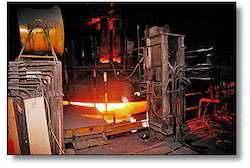 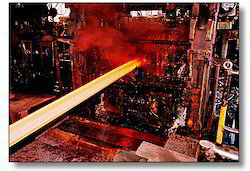 We manufacturing base in India is recognized as a leading manufacturer of speciality and alloy steel. 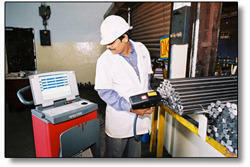 Sizes from 20- 85mm dia; RCS and flats can be supplied by rolling billets/blooms at approved vendors. 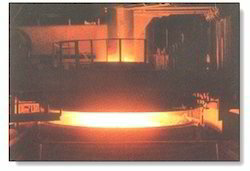 This is a state-of-the-art finishing facility comprising of composite coil to bright bar finishing line having in-line Eddy Current Testing Facility.